Reflective Vest – also available in Neon Green! 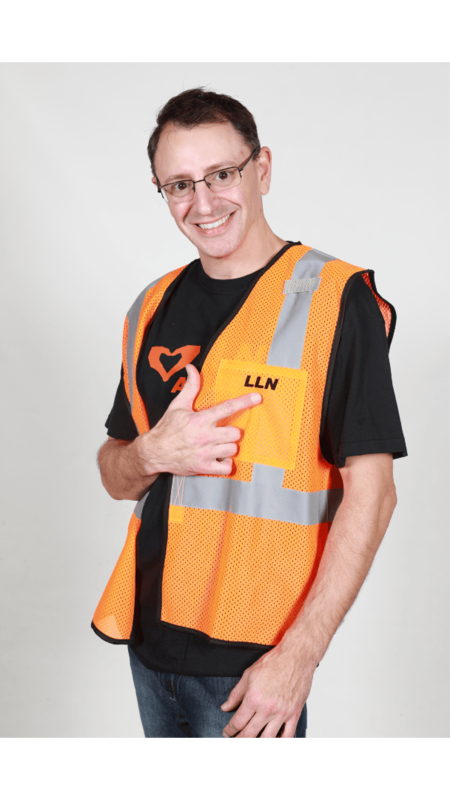 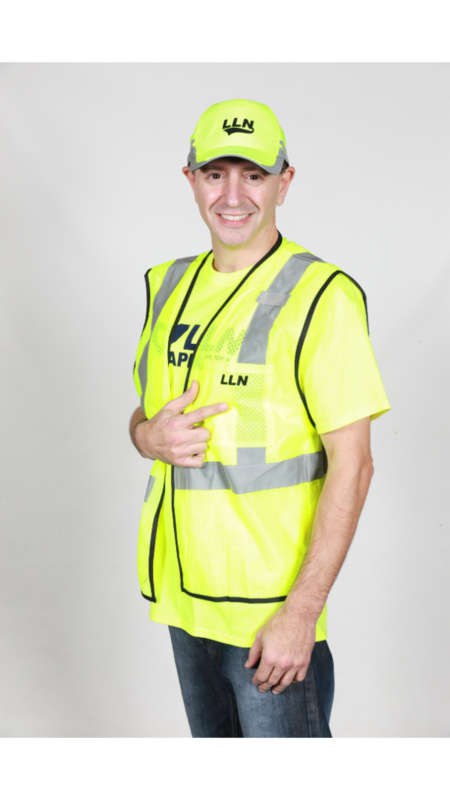 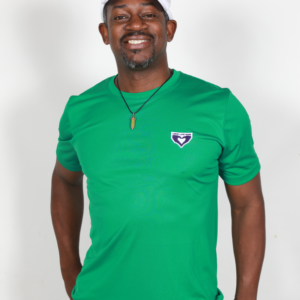 – Love Life Now Foundation, Inc.
Reflective Vest – also available in Neon Green! 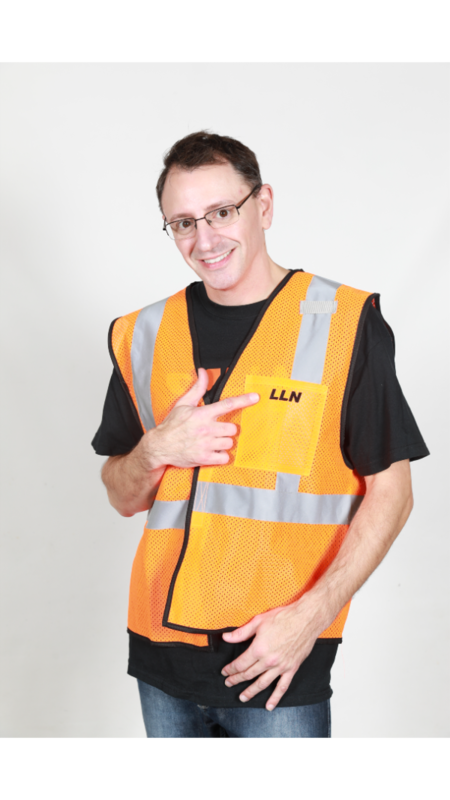 HomeReflective Vest – also available in Neon Green! 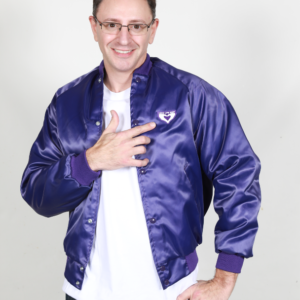 Purple Bomber Jacket – One SMALL Left!